About the Beer: I had this beer on tap at Big Rig Brewery. I love that this peppermint porter isn’t overdoing it with the peppermint. I’ve had plenty of other peppermint-flavoured beer where I was better off sucking on a Christmas cane. I would say there are more chocolate notes with a little minty finish. I had two beers to make sure… Yup! Delicious!! You can find it at Beau’s brewery, or get it delivered by the BYOB program, Brew Donkey, and of course at Big Rig on tap. Beau’s All Natural & Big Rig Brewery’s collaboration Peppermint Porter is a holiday treat! This is a dark ale with rich chocolate malt undertones that are echoed with the addition of cocoa nibs, and complemented with clean, cool peppermint in the finish. Matthew O’Hara of Beau’s and Lon Ladell of Big Rig designed the recipe together and brewed it up at Beau’s. I could have spent three weeks on this playlist and not even touched the surface of all the Christmas songs out there. At first, I hated this time of year for music. But a bit of research, you will find amazing songs out there. With the help of my pals here at Ottawa Showbox, I was able to incorporate some great local music too. Here are some of my favorites, but even reviewing my list, I found a ton more. AHHHH!! I can’t help but think of the SNL version of this song. Suffawing suckatach this is synthfull!… Wait what what??? Found this!!! Do this song with headphones please. Drums on the left, horns on the right, sweet bass line right down the middle. If anybody knows about snow in Canada and making a gig for the holidays, it’s the Sadies. 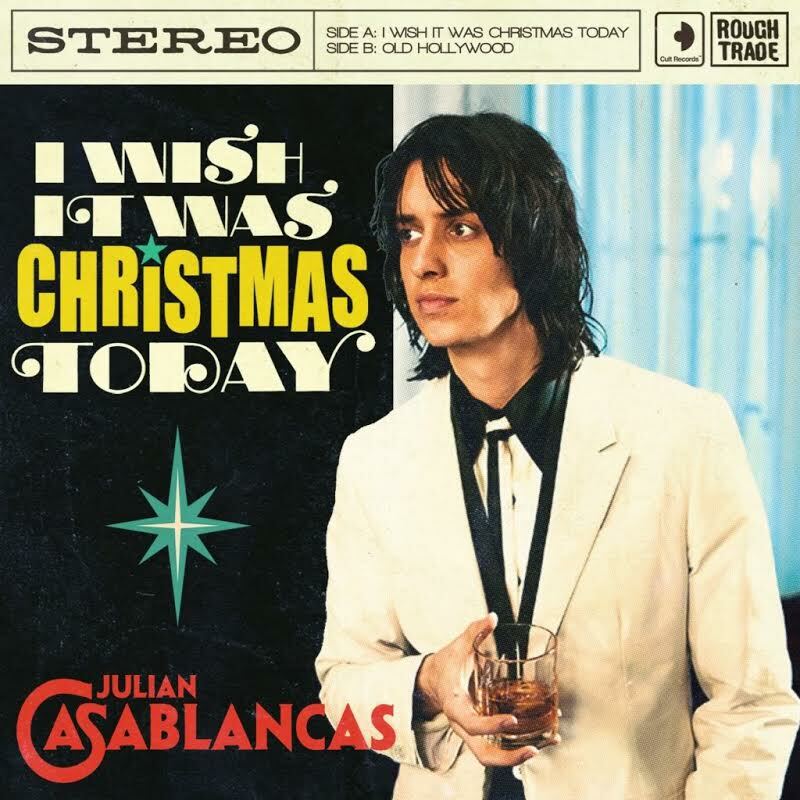 This might not be a Christmas song. But it should be!!! At around 1:40 of this song, start surfing the snowy waves. Low has always been able to harmonize with the best of them. On “Silent Night,” they run a clinic on harmony. Now the Acorn can rival Low in harmonies and also suffer Ottawa winters. Find this song on the great Ho! Ho! Ho! Canada #6 compilation found here. Halloween is my second Christmas after Beau’s Oktoberfest. Coming in third place… real Christmas. 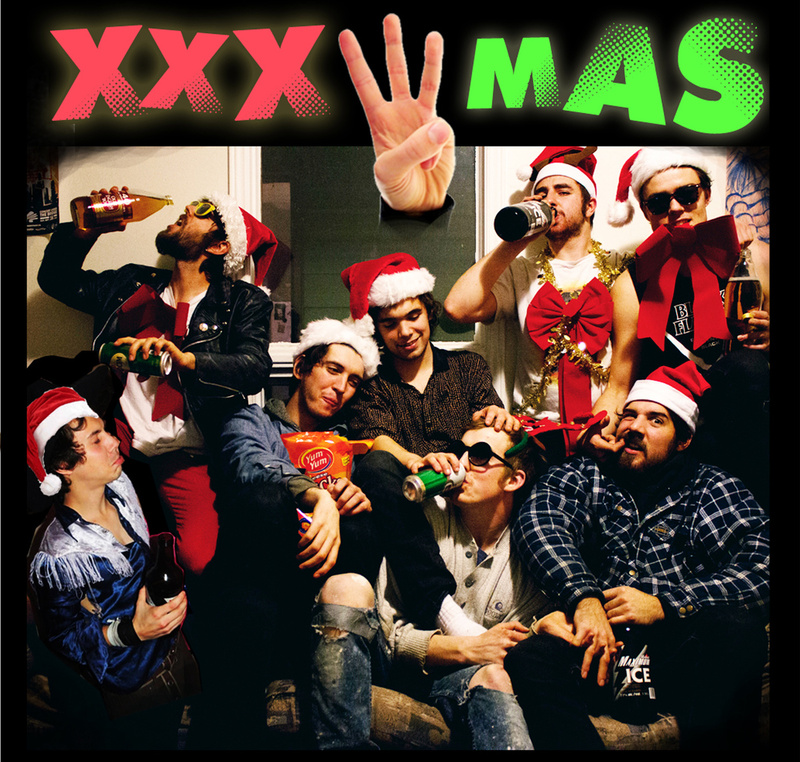 The Vandals did an entire Xmas album that you should all check out. Classic! My House of TARG pic of the week. This song has to play there. I must be in attendance. Icicles and Snowballs? I know I want to throw some at my frienemies. Especially after I tried Costco on Dec 21st. Contact me on twitter @danielbordage or at dropthatspills@gmail.com for suggestions, comments or just to say hi.